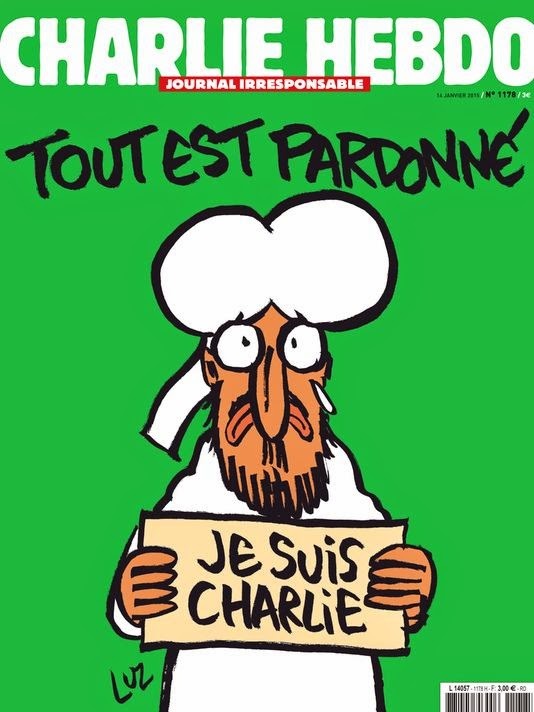 Parisians may rush to buy new Charlie Hebdo issue = U? New hero? It's suicide! Sharia bans your blasphemy.